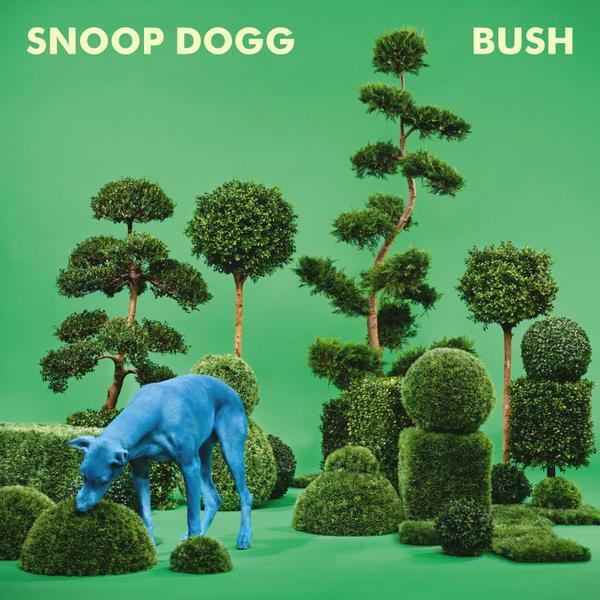 Snoop Dogg is releasing his album ‘Bush” on May 11th, executive produced by Pharrell. For now he officially releases his collaboration with Stevie Wonder entitled ‘California Roll’. Take a listen below.